Does this describe your situation? Conclusion: I cannot improve my portfolio analytics. 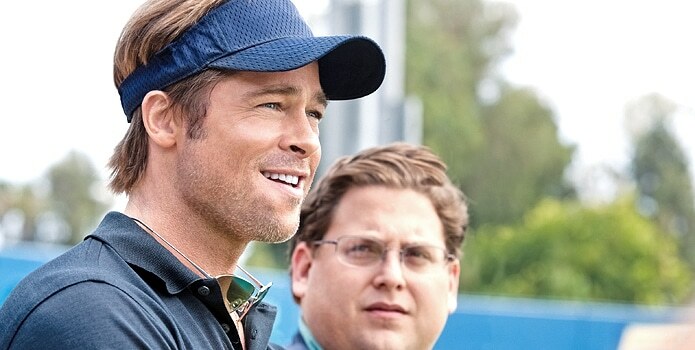 Can the principals of Moneyball help? Moneyball shot to attention in 2003 with Michael Lewis’s book “Moneyball: The Art of Winning an Unfair Game”, telling the tale of Oakland Athletics baseball team and their incredible success against the odds, spearheaded by general manager Billy Beane. Beane took a team on a limited budget to an American League record of 20 consecutive wins, on the way to finishing top of the American League West in 2002. The basic principal of Moneyball is to correctly value your own assets and other available assets in the market to construct the best outcome on a limited budget. Like baseball, the energy market is an uneven landscape with big, rich companies and smaller resource constrained companies. Managers of smaller energy companies need to find better analytics to compete with larger energy companies. The traditional methods to improving energy portfolio analytics are to (1) hire your own Ph.D. quants, then build and maintain in-house tools, or (2) hire expensive consultants for analytic projects, or (3) buy expensive ‘enterprise’ software. These options require significant upfront costs, time, and a lot of optimism that it will work. The most popular alternative to the options above is to maintain a simple spreadsheet and hope that you do not make a mistake. The problem is that eventually you probably will overlook something important, and other market participants will be there to take advantage of you. In fact, your counterparties may be taking advantage of you today. cQuant.io offers the energy manager a new option to consider. Our sophisticated analytics are available on-demand in our web application. We offer analytic models for thermal & renewable assets, storage, load, market analysis, hedge valuation and risk management. There is no waiting, no IT projects, and no hidden fees. That’s why we like to say: cQuant.io eliminates 100% of the waiting, 100% of the risk and 80% of the cost of adding sophisticated analytics into your management process. Maybe it’s time to add more power to your portfolio analytics. cQuant.io can help you to start winning big today. Want to see examples of customer driven analysis? Read our Use Cases. David Leevan is the Managing Director of cQuant.io, a SaaS platform for energy analytics. Are you ready to improve your energy portfolio analytics? Request your free demo today.